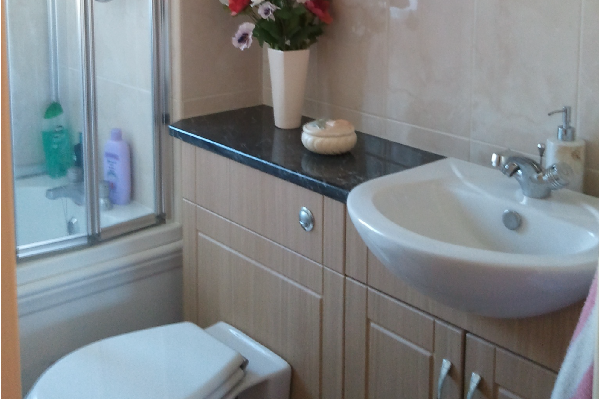 Beautiful bathrooms and kitchens designed and installed by RK Renovations, Witney, Oxfordshire. We believe our clients deserve the very best and we come highly recommended by many very happy past customers. Welcome to our website. Please look around and find out what we can do for you and to make those special rooms in your home a feature to be proud of for years to come. Whether you are looking for the complete installation service, we can see your project through from start to completion, right to those finishing touches. We have many years of experience in working with property developers and home owners alike. Installation of your chosen bathroom or kitchen. Lighting and electrics - up to the current standards. Our quotations are free and completely without obligation. If you would like to see what we could do for those key rooms in your home, why not send us a message throught our contact page. We are based in Witney, Oxfordshire and cover Witney and the surrounding areas. So, you have decided to have your bathroom re-fitted? We have years of proven experience and provide a reliable service to a high standard of service at a good price. 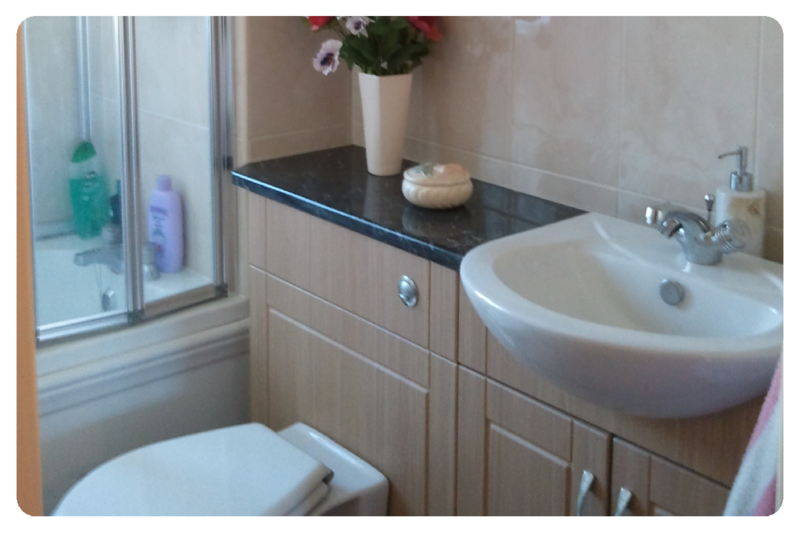 We offer bathroom renovation, installation, wet rooms, en-suite bathrooms and cloakrooms. 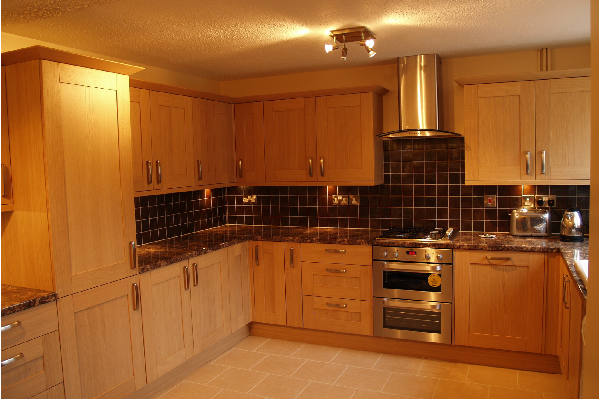 We can design and install a practical, beautiful kitchen for that special room in your home. Whether it is a full or part installation, worktop replacement, floor or wall tiling, we will tailor the project to suit your exact needs. We pride ourselves on our friendly, professional and high standard of work. Over the years we have installed many bathrooms and kitchens across Oxfordshire and are so proud to have built up an outstanding reputation for the quality of our work.. But, don't just take our word for it, read what some of our customers had to say. On our gallery page, you can view a range of the various projects that we have carried out over the years. See for yourself the high standard of workmanship that we provide. Use the form to send us a message, make a comment on any of the work we have done or on this website. Thanks for filling out our form. We will reply as soon as possible. !